Did not flood! REFRIGERATOR, WASHER & DRYER INCLUDED. 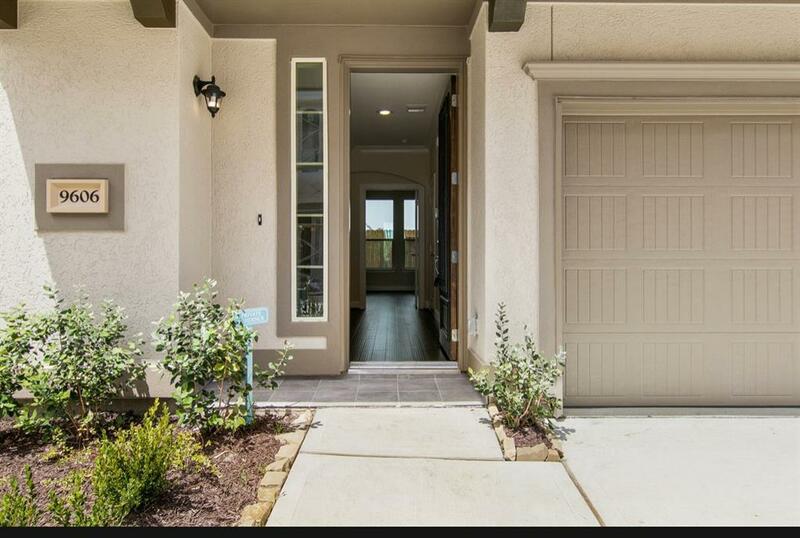 A gated community minutes from Texas Medical Center, Museum District and downtown Houston. 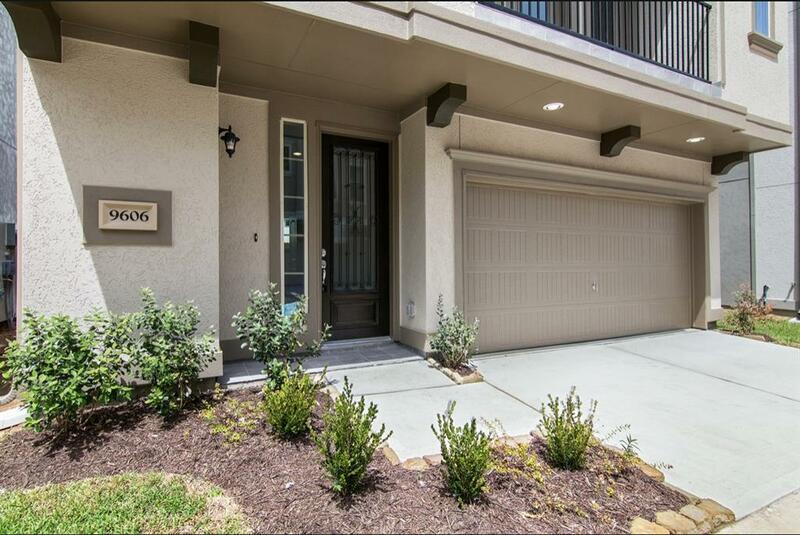 Walking distance to METROrail and Fannin South, which provides easy access to the Texas Medical Center and downtown Houston. 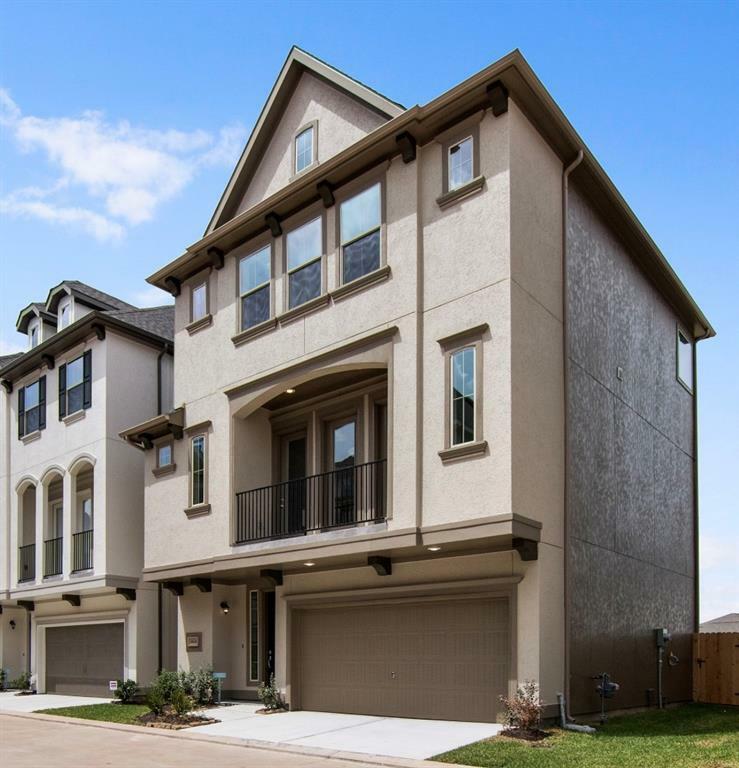 This 3-story single family home with timeless stucco exterior & 2-car garage included a luxurious kitchen with granite countertops opening to a spacious family room with high ceilings. Master bedroom with an elegant master bath & spacious walk-in closet located on the 3rd floor. Also located on the 3rd floor is a second bedroom with bath, on the first floor is another bedroom with bath and a separate entrance to the home. 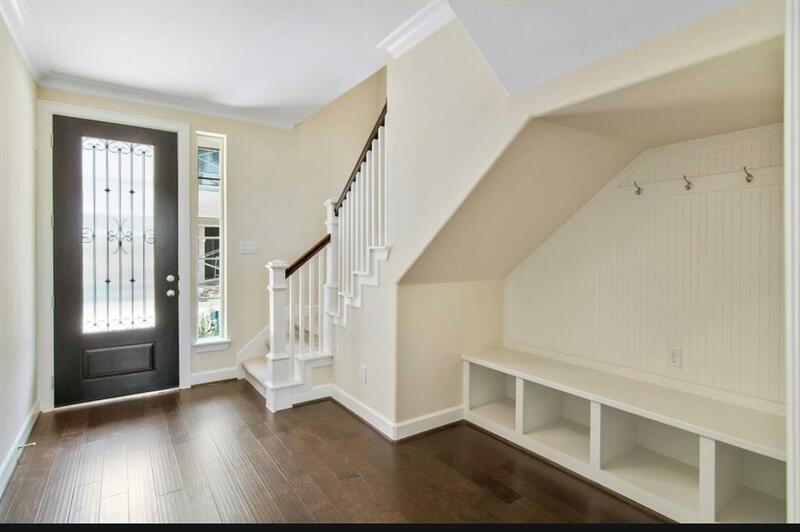 Enjoy the balcony on the second floor as well as a backyard for outdoor space. This home is perfect for living that luxurious urban lifestyle. Listing courtesy of Cotton Properties.